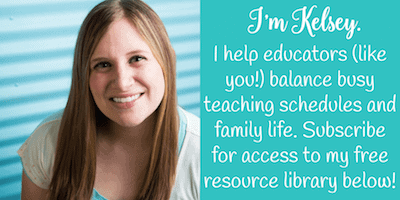 Inside: Learn how to stretch your teacher budget using Ebates! 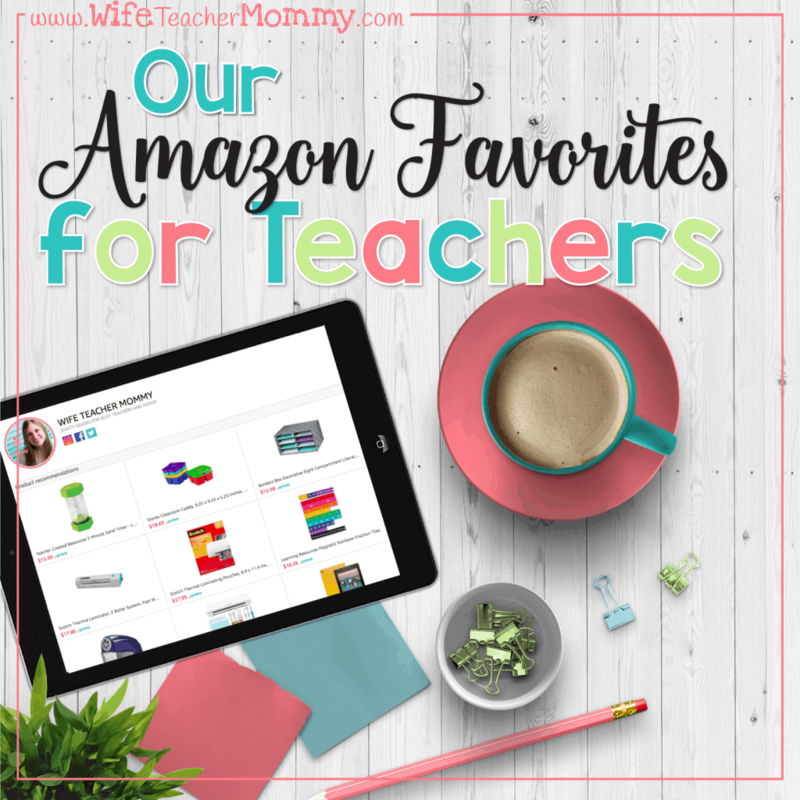 To save time and money, teachers love to shop online. 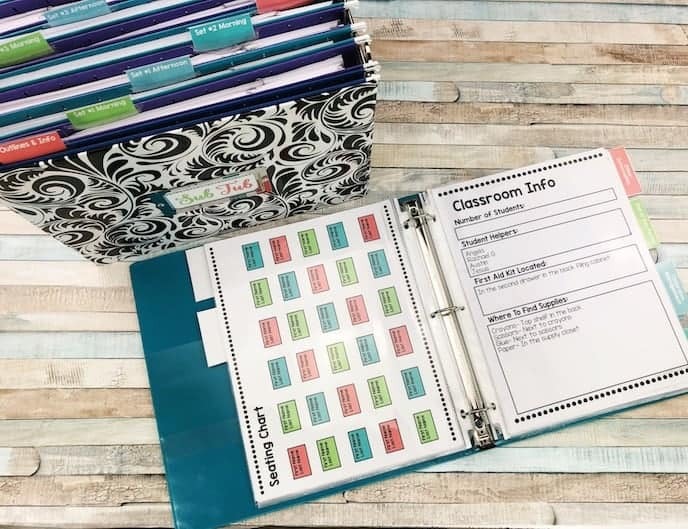 With your busy schedule, it’s hard to get to department stores to shop for clothes, school supplies, or household items. With virtually anything from applesauce to zinc available with a click of a mouse, saving dollars and cents has never been easier. Logging onto a popular cashback rebate program can find a “big fat check” in your mailbox or Paypal account from the shopping you’d do anyway. 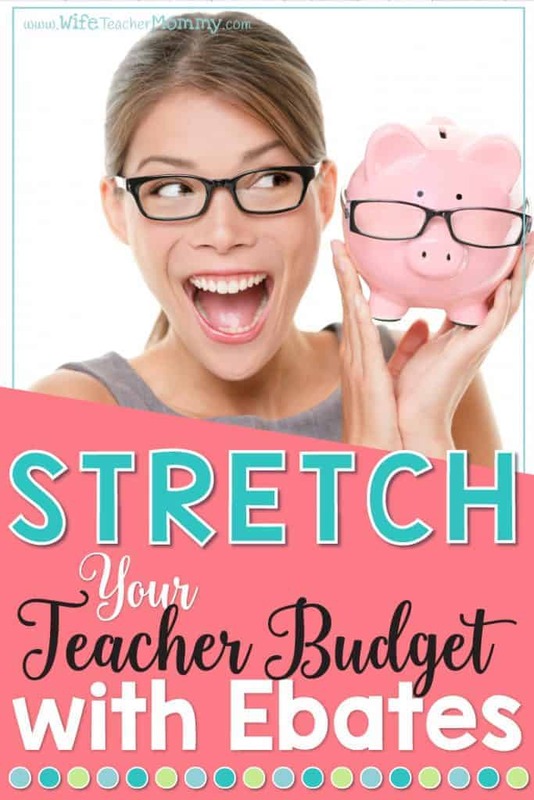 Stretching your teacher budget with Ebates will make a huge difference in your pocketbook each month. (Please note all links in this article are my Ebates referral link, which gives BOTH of us a cash bonus when you redeem your first rebate! Keep reading for more details). Ebates.com is a website where you can log on and search for websites or products. 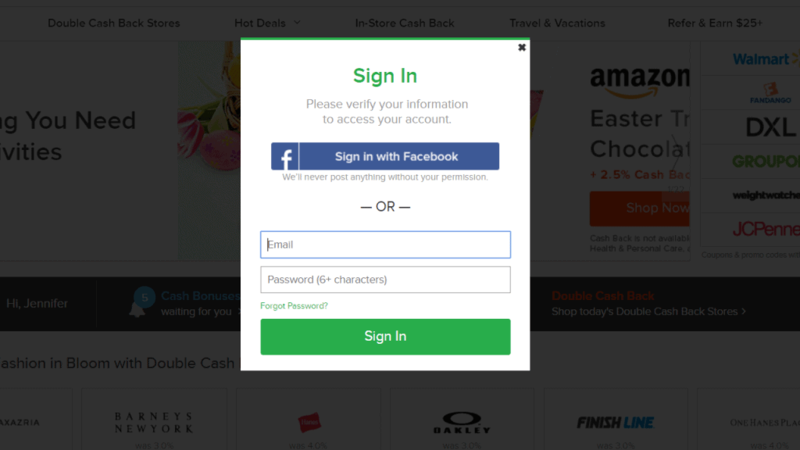 Login with Facebook or your own unique logon. When you buy through the Ebates shopping trip link generated, you’ll go directly to the vendor website and shop just like normal. Once your purchase is finalized (shipped or picked up at the store), you’ll get the percentage of cashback in your account. Shop at places like Walmart and (currently) save up to 10% cashback! Target, Barnes and Noble, Fandango (for movies), Verizon, and thousands of other stores are listed to give you cash back. Get the Ebates Cash Back Button. Install the Ebates Cash Back Button directly from the website onto your Google Chrome browser. It’s so easy to save even more when you’re notified of Ebates cashback opportunities whenever you visit a website. You can download it on your Safari browser, as well! I’ve seen Ebates available on many sites I love to shop at online, including Amazon, Kohl’s, Carter’s, Walmart, Target, and MANY more! Deals are constantly changing, and new rebates are added. Using the browser extension will ensure you don’t miss a rebate when you shop online. 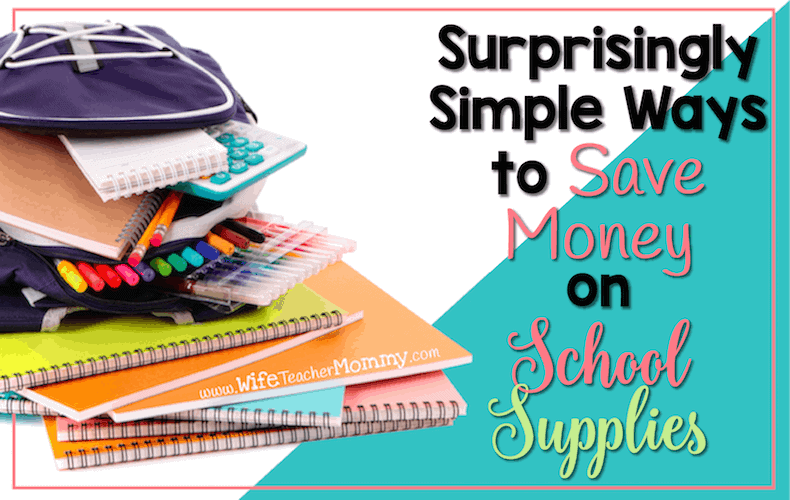 Add your credit card to the safe and secure site then add savings opportunities like 4% cashback at Tervis (get a new teacher cup) or 2% at Bed, Bath, and Beyond. Offers are added often and vary, so check it out before you head out to shop. Travel and save even more. Earn cashback on hotels, flights, and even vacation packages. Start with Ebates when you buy flights, book hotels, car rentals, and packages through popular discount travel sites like Expedia, Orbitz, and Priceline. Travel can be expensive. You might as well put some of your funds back in your wallet with Ebates! Ebates has an incredible referral program. When you refer a friend to Ebates and they spend $25, you’ll get $25 in your account, and they’ll get $10 cashback. It’s a win-win! Offers change but this referral bonus is good through the end of June 2018. 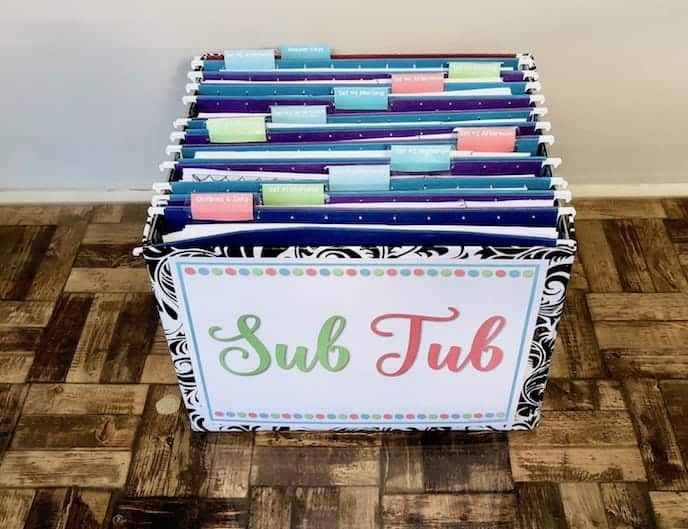 Share with your teacher friends and help them stretch their teacher budget, too! Click here to get started. Get $10 when you claim your first rebate! Speaking of their incredible referral program… all of the links in this article are my own referral link. That means that when you join and claim your first rebate, you’ll get $10 back through the referral program. Then you can also refer your own friends to keep earning more money for your Big Fat Check from Ebates. Click here to join and claim your first rebate! 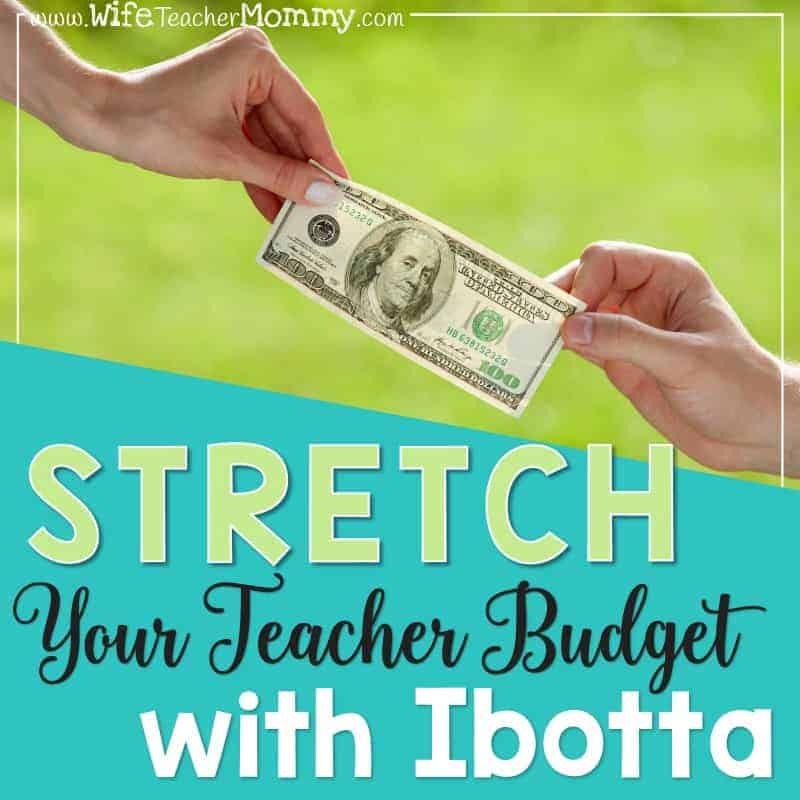 Stretching your teacher budget with Ebates will help you save your hard-earned money and get a little extra in your pocket each month. Sign up today, tell your friends, and explore all the ways to save money with Ebates. If you love Ebates, you’ll also love my other favorite tool to get cash back on purchases- Ibotta! You can use Ibotta to help you save money on groceries that you purchase every day (and there’s a cash bonus for joining there, as well!) Click here to read more about Ibotta!